A press statement released on behalf of good Prof. indicated that, he has no such plans of contesting neither has he consulted anyone on such matter. The released came as a response to recent media reportage which was published and widely circulated by an Accra based media house, multimedia Ltd affirming his intention to contest in the upcoming national delegates elections. 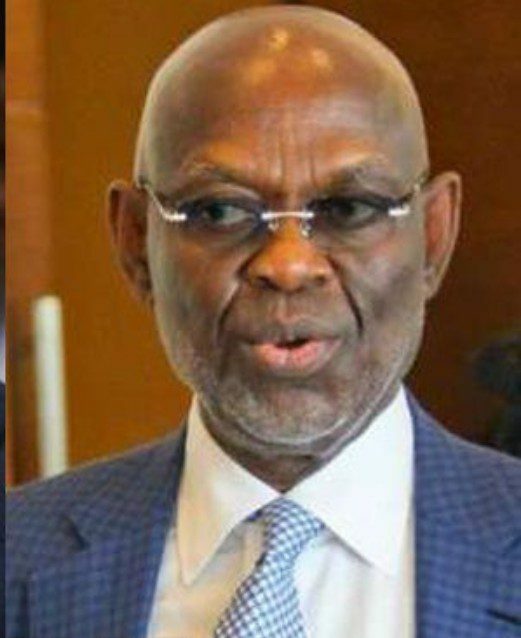 The longest serving finance minister in Ghana’s political history (1982-1995) believes such vile propaganda and malicious orchestrations are the handy works of some faceless bunch of cowards who are struggling to usher him into the realms of not being consisted. It will be recalled that Prof Kwasi Botchwey was the leader of the team tasked to probe into why the NDC lost power miserably to Akuffo Addo led Npp in 2016. Many people have already rejected the import of the committee’s report citing a possible case of conflict of interest on the part of Prof Botchwey who according many, harbours presidentials ambitions, so the theory of his critics are that, the whole exercise was meant to indict Mahama to pave way for a new persons to lead the Ndc ahead of 2020 elections. But according to Pro. Kwasi Botchwey, he harbours no such intentions and has indicated that in the coming days, his intentions as to which aspect or what capacity to occupy in the party will be made known to Ghanaians. He indicated that his team would conduct a proper investigation into the matter to be able to fairly ascertain the identity of those bunch of unwavering cowards attempting to drag his integrity into the annals of political mischief and street propaganda. The office want to put it on record that, Professor Kwesi Botchwey has not authorised any person to pick a form on his behalf, or has he ever considered contesting for the office of NDC National Chairman. We consider this act by some faceless people as desperate, wicked, and devious with the intent of portraying him as inconsistent with his decisions, and a deliberate attempt to create confusion in the mind of his teeming supporters. The office shall investigate and report this conduct to the National Executive Committee to bring to book the persons behind this desperate conduct to book. In the coming days, Professor Kwesi Botchwey shall publicly declare his intention and the capacity in which he will decide to lead the party for victory 2020. We want assure our teeming supporters that Prof. Kwesi Botchey remain resolute to the agenda agreed on.